Through a range of local styles, techniques, and materials, the artworks in this exhibition reveal understandings of power in Southeast Asia. 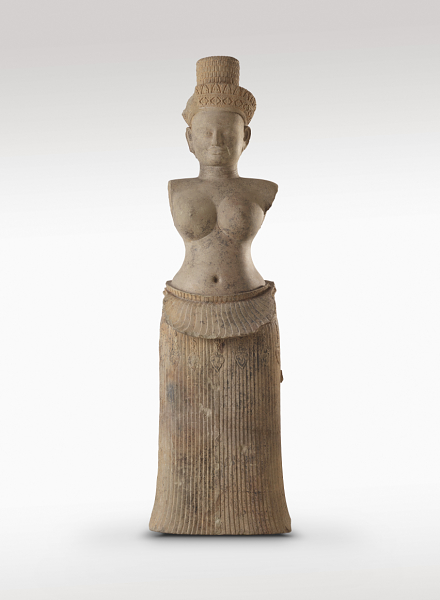 Large and small objects from Cambodia, Indonesia, and Thailand are clustered to explore the powers of warfare, water, snakes, and the feminine. These themes are both culturally specific and universally resonant.